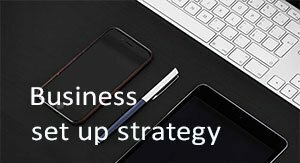 Since 2003, Healy Consultants Group PLC has been efficiently and effectively assisting our Clients with i) business registration ii) business licensing iii) Japanese business banking solutions iv) visa options and staff recruitment strategies and v) workspace rental solutions. Lastly, Healy Consultants incorporation team will ensure there is no requirement for our Clients to travel to Japan to complete the company setup engagement. 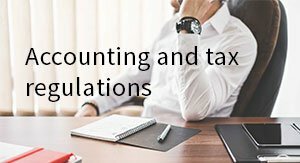 Japan has currently signed double taxation treaties with 96 countries allowing local companies to minimize withholding tax when remitting funds to other countries. Japan has one of the largest markets for telecommunications services in the world. The country is world-renowned for its innovation in technology and excellent capabilities of product development. It proves to be an excellent location for Telecom industry since i) it has no restrictions on foreign investments in this sector; ii) it has at least 30% more fibre to the home (FTTH) subscribers than the whole of EU; and iii) numerous mobile technologies were first developed in Japan. Following company establishment, monthly financial statements must be submitted to the local authorities. The country’s labour costs are amongst the highest in the world. 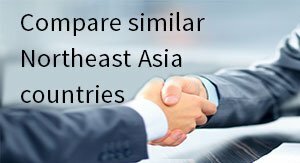 The average monthly salary per skilled worker is US$3,700 excluding bonus. Lastly, the country is located near a tectonic plate boundary. As a result of this, there are on average 1,500 earthquakes every year. This may disrupt daily business and trade operations from time to time. A Japan company is also recommended to take advantage of the highly lucrative market of the world’s 3rd richest economy. 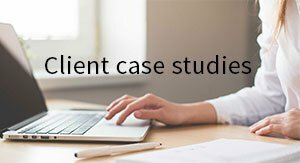 Furthermore, due to the distinct culture, business practices and island location of the country, a resident company (with local employees) can help foreigners understand the market better, especially since English is not widely spoken among locals. 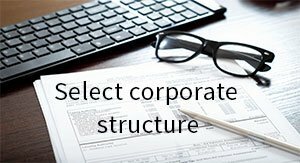 To help us engineer the optimum Japan corporate structure, please complete the 3-minute questionnaire below; then press the submit button below. How many directors are required for registering a business in Japan? To register an LLC (Godo Kaisha) in Japan, the minimum number of directors required is 1. At least 1 director of the company must be resident in Japan. 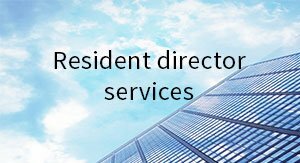 If required, Healy Consultants provides Clients with nominee resident director services in Japan. How many shareholders are required for registering a company in Japan? Only 1 shareholder is required for business registration in Japan. Do I have to travel for Japan LLC registration? No. Healy Consultants does not require our Clients to travel for registration of a Japanese company. How to register a company in Japan? 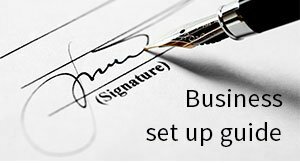 To register a new business in Japan, Clients will have to i) search for a company name ii) sign company setup forms and obtain certificate of incorporation and iii) register for tax and social security. 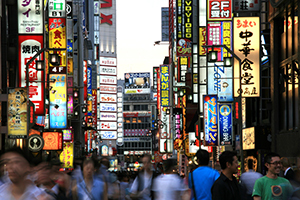 Healy Consultants’ experts are Japan company registration specialists and will assist our Clients at every step.